Summer is finally here—the one season that gives us permission to sit back, relax, and take things a little bit slower. 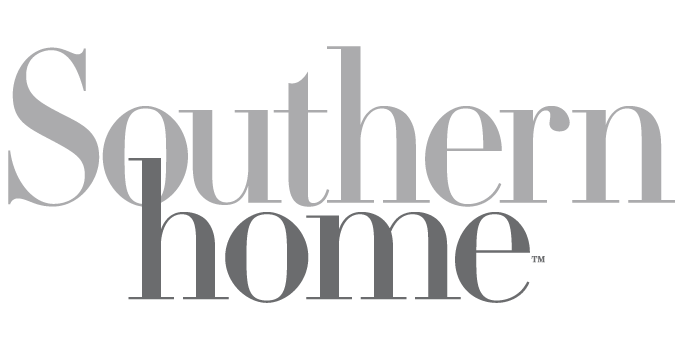 It also offers the perfect opportunity to spend more time with family and friends—whether that means gathering together at a cottage by the beach, a house on the lake, or a cabin in the mountains. 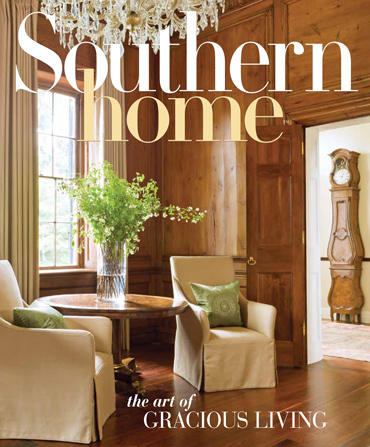 In this issue, take a look inside some of the most beautiful second homes in these locations. 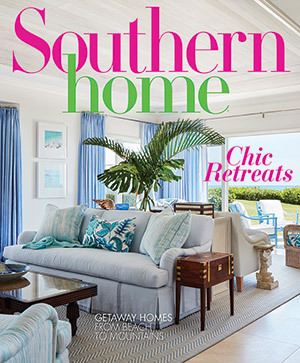 See how architect Geoff Chick designed a new house that reflects the beauty of its natural surroundings on Florida’s Emerald Coast. 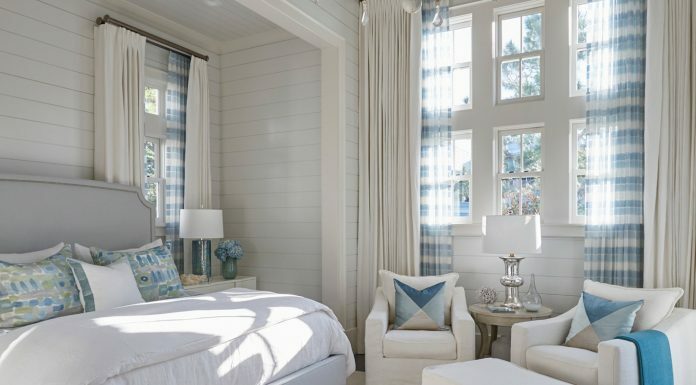 Visit the waterfront retreat created by Texas designer Melanie King, architect Bat Oggero, and builder Chris Cunningham with views of both the ocean and Galveston Bay. 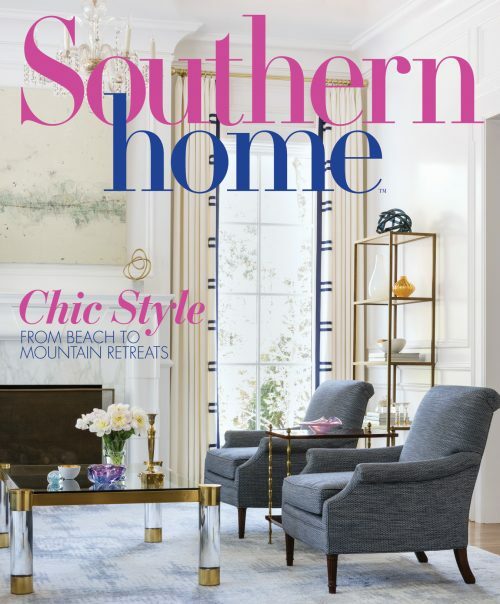 In the mountains of Cashiers, North Carolina, take a look at the personal touches the owners added to a Lonesome Valley home designed by Lynn Monday. 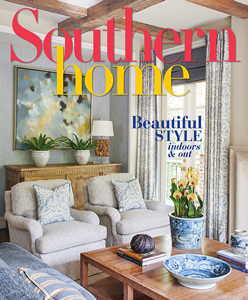 And discover how a California family returned to their Southern roots with a second home along the shores of Blue Mountain Beach on the Gulf Coast. 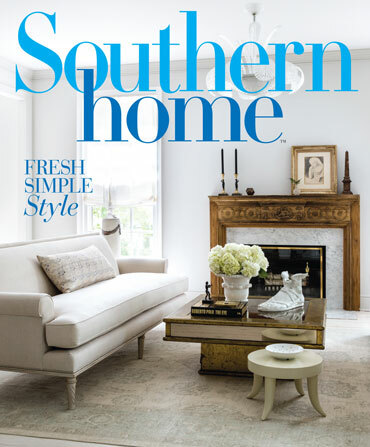 Be sure to pick up your copy of Southern Home, find a lounge chair by the pool, and let the relaxation begin.